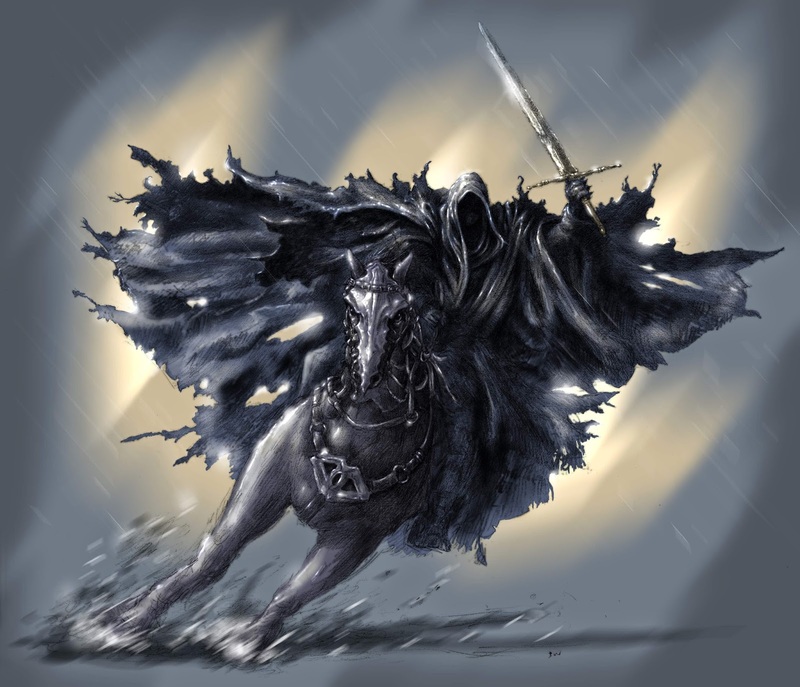 Tolkien's Ringwraiths (the Nazgûl) made a big impression on me, when I first read about them in The Lord of the Rings. Since then, I have learned about drones. I get that same kind of chill. 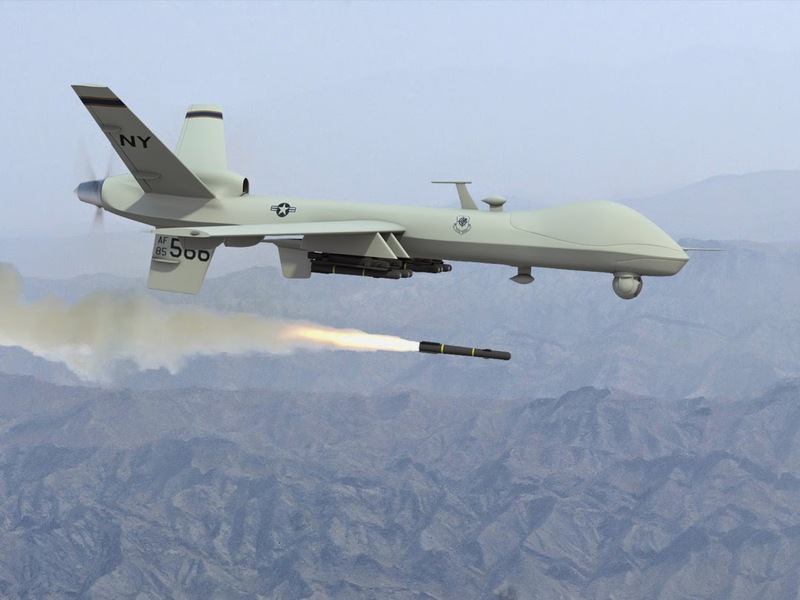 According the San Francisco Chronicle, Federal District Court Judge Claudia Wilken ruled, on Friday, April 11th, that the President does not have to tell us why he sent a drone out to kill a U.S. citizen named Anwar al-Awlaki. 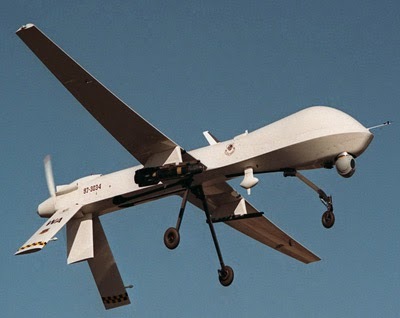 He doesn't have to tell us why he sent out another drone, about a month later, to kill Anwar al-Awlaki's young son, also a U.S. citizen. I would actually like to know "why" the President thought that killing these two people enhances my "security." Oh well, the Ringwraiths didn't give any explanations, either. I am so happy they are on "my" side! Calling your bluff. You can't possibly be confused as to the reason for killing an al-Qaeda regional commander. His son was killed in an attack targeting Ibrahim al-Banna, another al-Qaeda leader. You may not think it's right to assassinate al-Qaeda leaders, but you can't get away with pretending not to know the reason for the strikes which killed al-Awlaki and son. Stop playing dumb.